ADM Cleveland Trade Show | March 2018 | VTI Vacuum Technologies | VTI Vacuum Technologies, Inc.
At the beginning of March, the VTI Vacuum Technologies team will attend the Advanced Design and Manufacturing (ADM) expo in Cleveland, Ohio. This is the second ADM conference at this venue, returning March 7–8 at the Huntington Convention Center. The convention will cover five industry zones: Design and Manufacturing, Automation Technology, Plastic Manufacturing, Packaging, and Medical Design & Manufacturing. This design and manufacturing trade show brings together more than 2,600 professionals with all levels of industry knowledge to create relationships and find solutions in the design and manufacturing space. 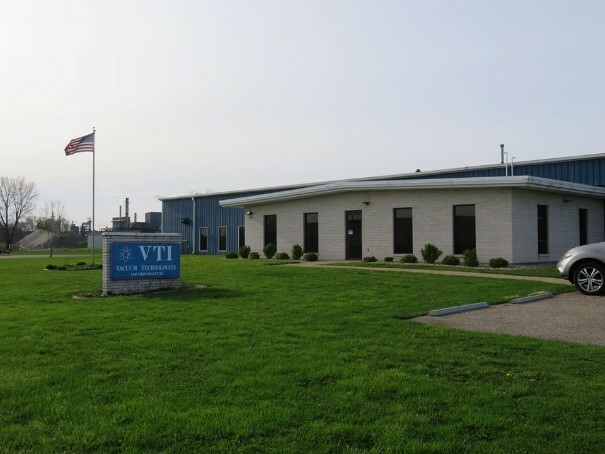 VTI’s team will present information on the importance of electronic and equipment protection with our aluminum coating and form in place gaskets. We will also have parts that showcase non-conductive gaskets for sealing against liquid contaminants, as well as conductive gaskets for protection from EMI/RFI/ESD concerns. Because EMI/RFI/ESD shielding is vital for medical, military, aerospace, and industrial applications, we are eager to present our work and products to visitors from all industries. This event is not only host to numerous technologies and services, but also seminars, speakers, networking events, and workshops. The presentation and workshop lineup is sure to appeal to everyone from project management specialists and purchasers, to engineers and more. If you can’t make it to the ADM Cleveland event, explore our events page to find the VTI Vacuum Technologies team at another event near you. For more information about the event, visit the ADM Cleveland website. If you still need tickets, click here. Be sure to use our promo code SPECIAL for a free expo pass!